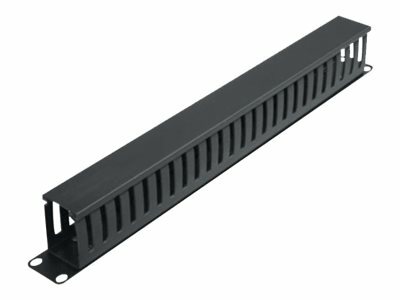 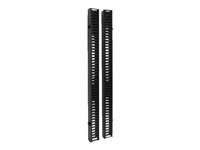 Tripp Lite's SmartRack SRCABLEDUCT1U helps eliminate cable stress for your rack enclosure cabinet. 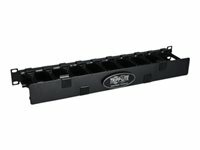 The 1U 19-inch horizontal cable manager (finger duct with cover) organizes cables within the SmartRack enclosure or open rack. 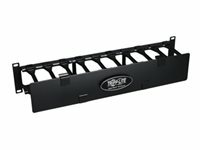 Required mounting hardware is included.